This article was previously published by Insiders Abroad. 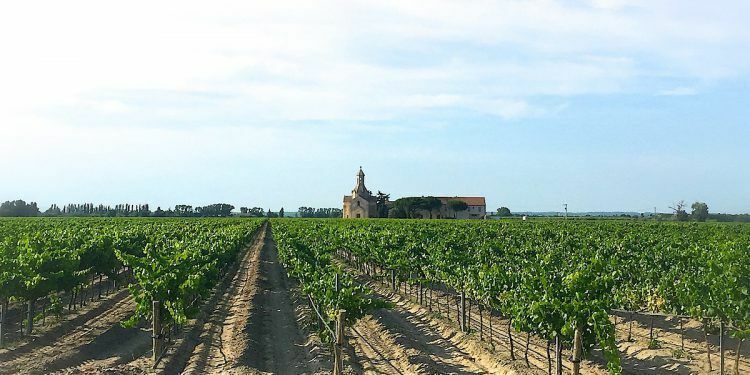 Our Barefoot Blogger describes how she was exploring the wild, natural landscape of the Camargue and “stumbled” across the wines that fall into the “Sable de Camargue” category. 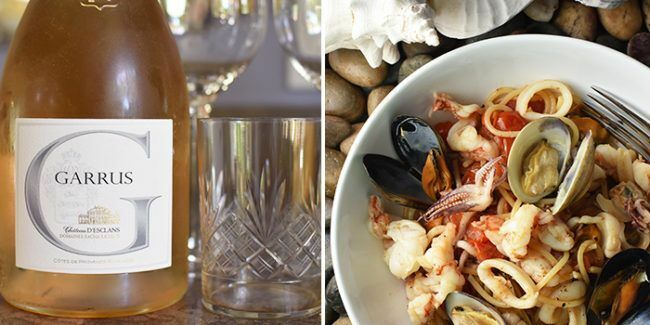 There’s a most unusual place in the south of France, where white horses, bulls and flamingos roam, that you can find a surprising number of vineyards and major wine producers. 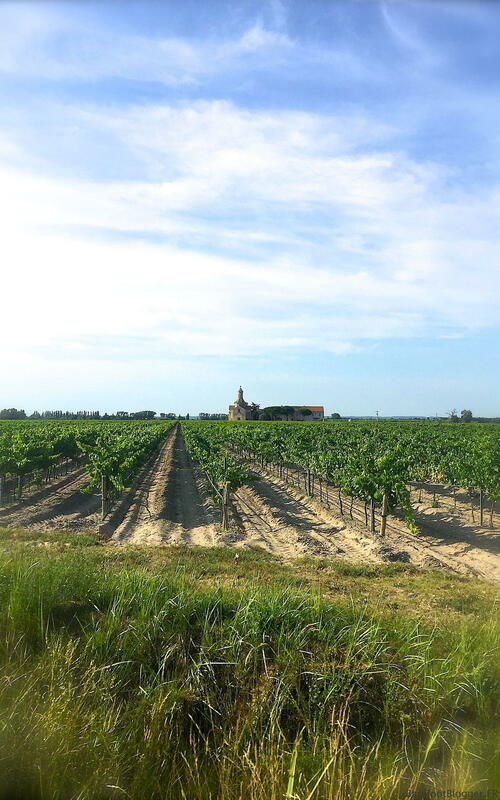 The Camargue, in the southernmost region of France, spreads over more than 360 square miles of pastureland and wetlands formed by the two branches of the River Rhône and the Mediterranean Sea.…Continue reading here for details on this “vin de pays” and enjoy photos of this beautiful and unusual river delta. If you would like to read more articles by our contributors on the Camargue click here.